Oceanview Casino offers no-collection Pure 21.5 Blackjack. 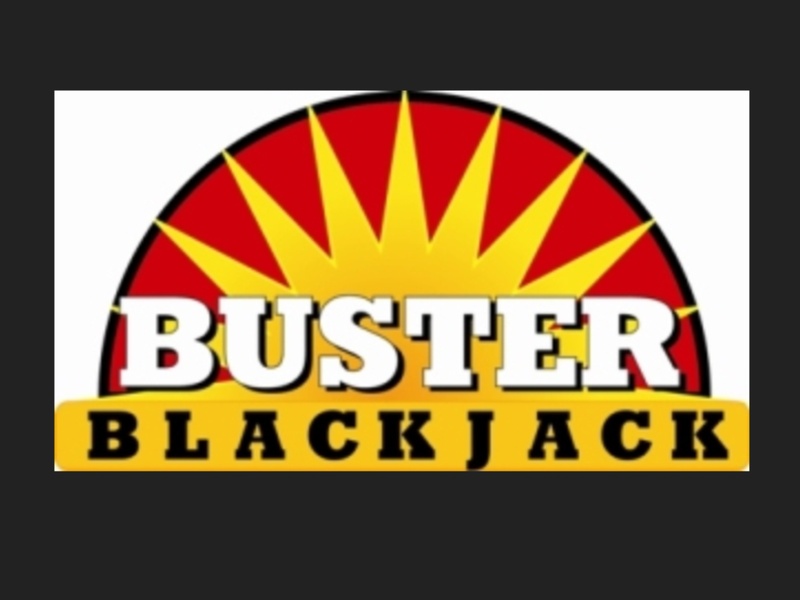 Players love our *Buster Bet Bonus! 1) Minimum bet is $5. 2) Players may double down on any first two cards and receive one card. 3) Players may split the first two same-value cards up to three times. 4) Players may double down after splitting (except for aces). 5) Aces may be split ONLY once and receive just one card. 6) Players may not touch the cards or the chips once hand has started. 7) Only hand signals are recognized by the dealer. 8) Player must hit on 11 or less. 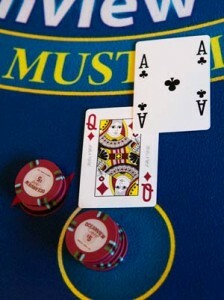 *Buster Bet allows players to wager on how many cards it takes for the DEALER’S hand to bust. 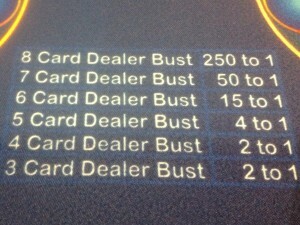 The more cards the dealer’s hand busts with, the greater the payout! 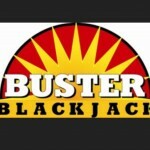 Buster Bet limits – $1 to $25. Buster Bet must be less than or equal to base bet.